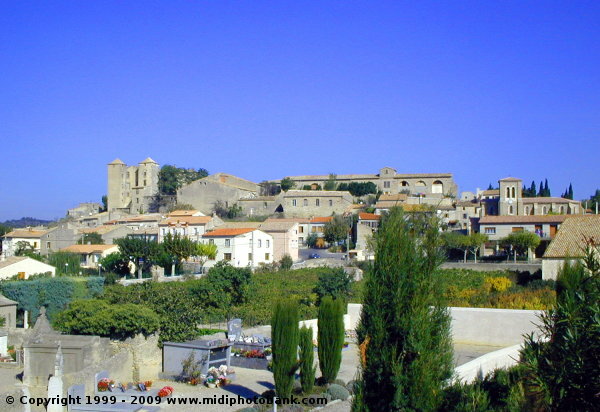 Argens-Minervois village on the Midi canal, an attractive village, well worth exploring and with all services, + Minervois wines! N.B. : After the Argens' lock, there is a short section with two sharp bends before the the next lock, I strongly recommend that you SLOW DOWN and keep to the right. Copyright : © 2009 - - 2016 Sysnix Consultants Ltd. All Rights Reserved.